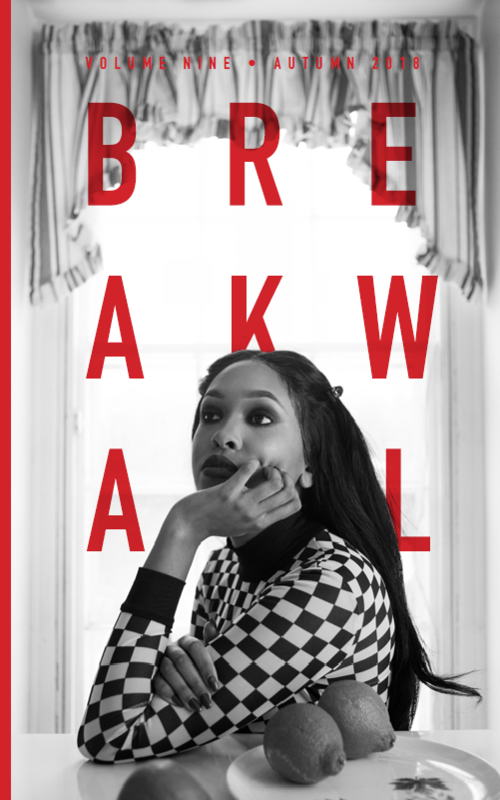 Breakwall is Cuyahoga Community College's creative and literary arts publication. This publication is a high quality, easy accessible, creative outlet for students to showcase their talents in the arts (poetry, fiction, drama, essays, feature articles, photography, and graphic art). All Tri-C students, current and former, are encouraged to submit.